This tank picture looks better than 37.85% of tank pictures in this category. 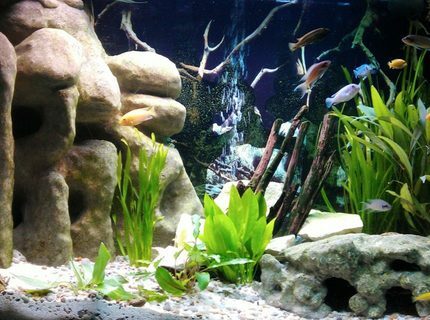 Ranked #3187 out of 5128 freshwater tank pictures worldwide. This tank picture looks better than 90.91% of tank pictures in this category. Ranked #466 out of 5128 freshwater tank pictures worldwide. This tank picture looks better than 72.85% of tank pictures in this category. 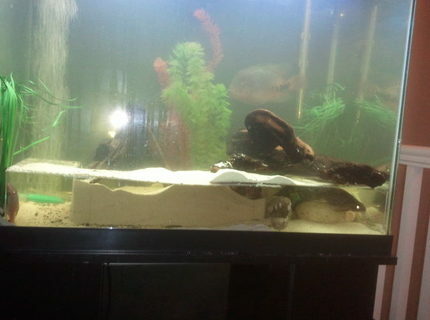 Ranked #1392 out of 5128 freshwater tank pictures worldwide. This tank picture looks better than 61.52% of tank pictures in this category. 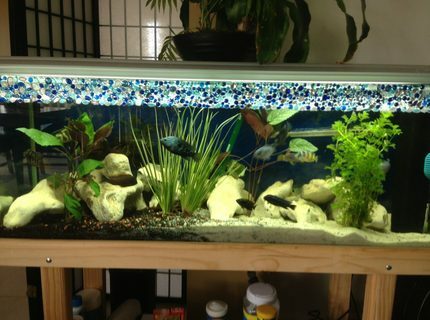 Ranked #957 out of 2487 planted tank pictures worldwide. This tank picture looks better than 12.5% of tank pictures in this category. Ranked #4487 out of 5128 freshwater tank pictures worldwide. 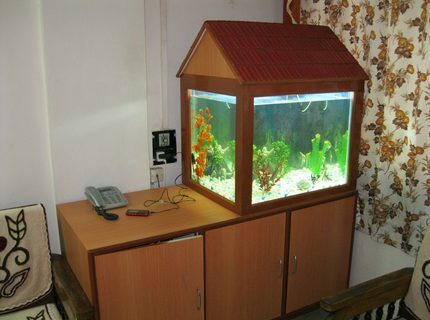 Description: This picture is taken at 6 weeks after tank setup. This tank picture looks better than 77.24% of tank pictures in this category. 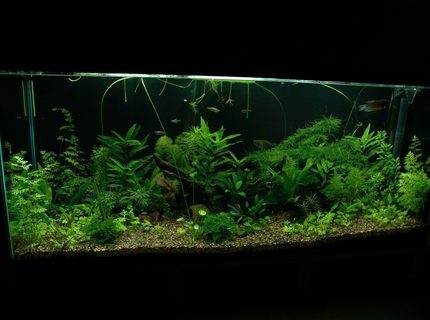 Ranked #566 out of 2487 planted tank pictures worldwide. 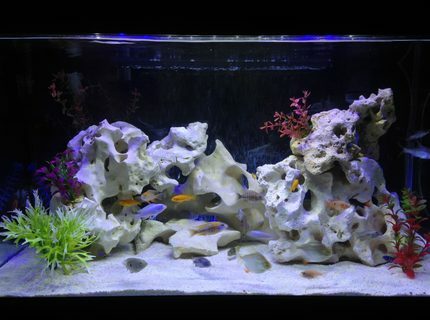 Description: My new Malawi Cichlid Tank with a large corner 3D DIY Cave, Crushed coral base, Lime stone rocks, Drift wood and various plants. This tank picture looks better than 96.08% of tank pictures in this category. 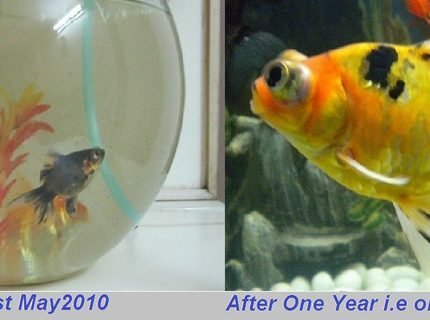 Ranked #201 out of 5128 freshwater tank pictures worldwide. 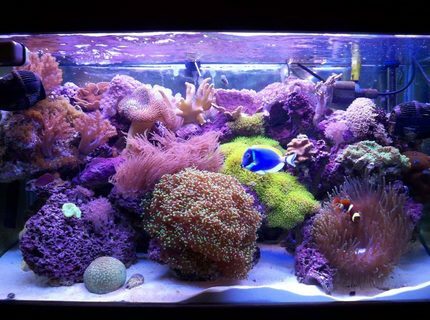 Ranked #120 out of 1570 reef tank pictures worldwide. This tank picture looks better than 43.37% of tank pictures in this category. 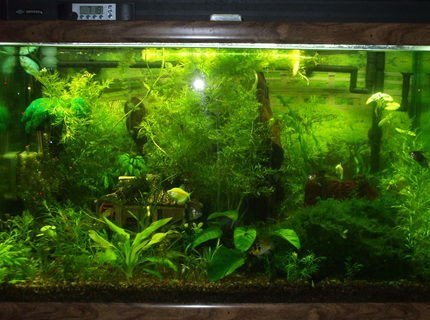 Ranked #2904 out of 5128 freshwater tank pictures worldwide. This tank picture looks better than 6.22% of tank pictures in this category. 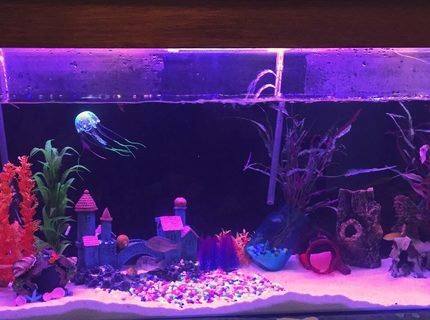 Ranked #4809 out of 5128 freshwater tank pictures worldwide.